Unfortunately the fall hunting season is winding down or already over across the US. The good news for deal hounds is that retailers are clearing out their 2018 inventory. 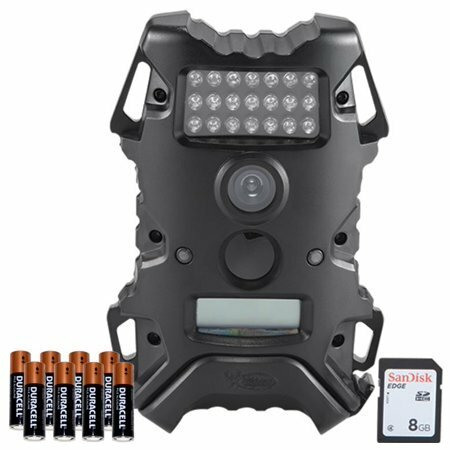 Walmart has some great deals on trail cameras, treestands, cases, optics, archery, ground blinds, and more. Shipping is free on orders of $35 or more, or you can pick it up at your local store, which is way better than it used to be with their new pickup program. While you are there, you should check out their in store clearance items!